Working Groups play a vital role in the development of DDI and its semantic products. They also advise the Executive Board or the Scientific Board on relevant topics and activities related to the operation, development and future of the Alliance. 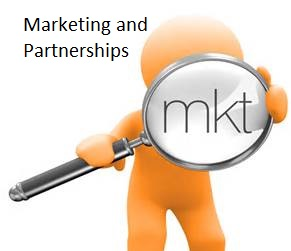 Anyone affiliated with a member organization with relevant knowledge and expertise on the given subject may apply to join a working group. Each group must have a designated leader for managing the work and reporting to its authorizing body. If you would like to propose a new working group, please send an email to the DDI Alliance Executive Director. The DDI Alliance makes modest funding available for Working Group members to attend key meetings focused on development of the specification. The Funding Guidelines and Request Form can be found here. All working groups' documentation, including past and inactive groups, is maintained on the DDI Collaboration Wiki. 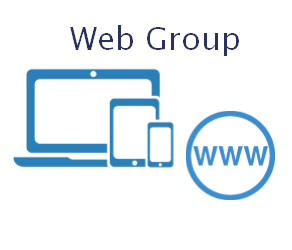 To JOIN a working group, send an email to the chair of that group via the links below. 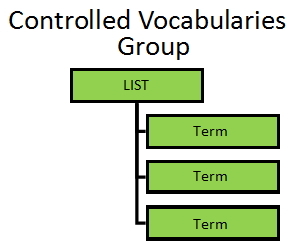 This group develops controlled vocabularies on already identified DDI elements and determines which other DDI elements require controlled vocabularies and develops those. This group maintains the DDI Alliance website, which is built using the Drupal content management system, and adds new content as appropriate. 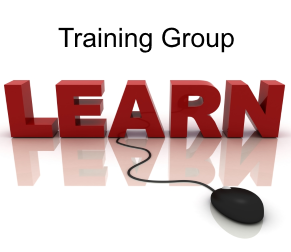 This is an informal google group for developers of software implementations based on DDI. The group gets together periodically to discuss their implementations of the DDI specification.